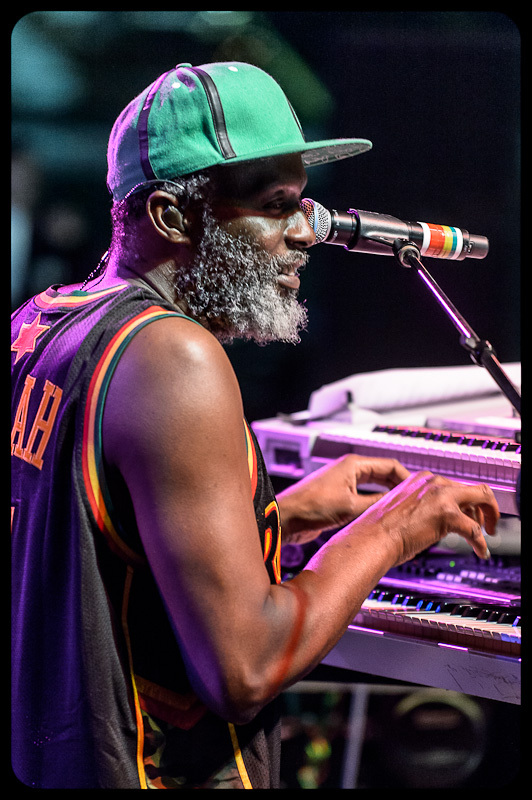 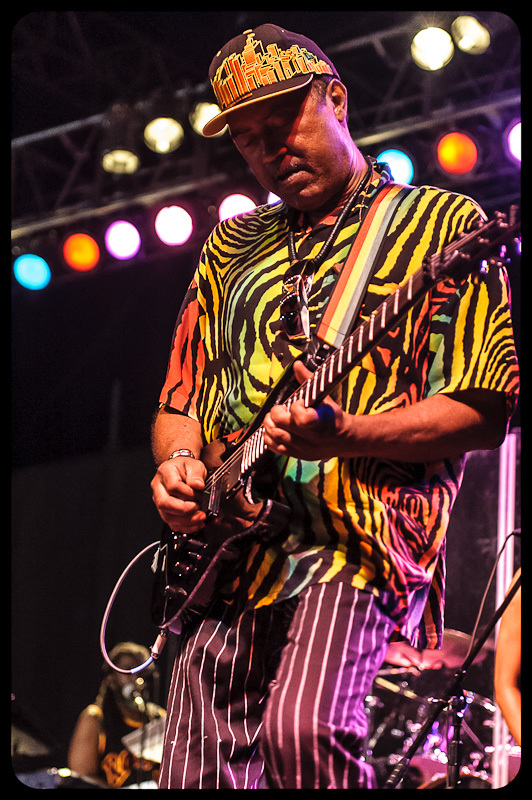 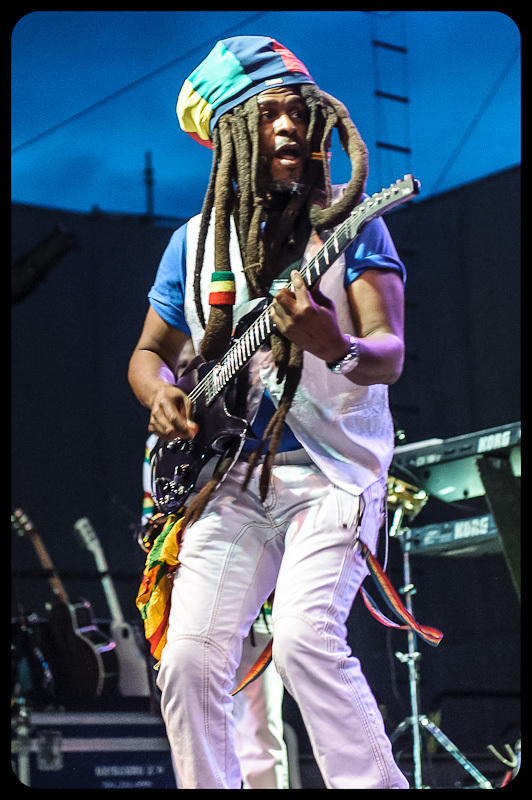 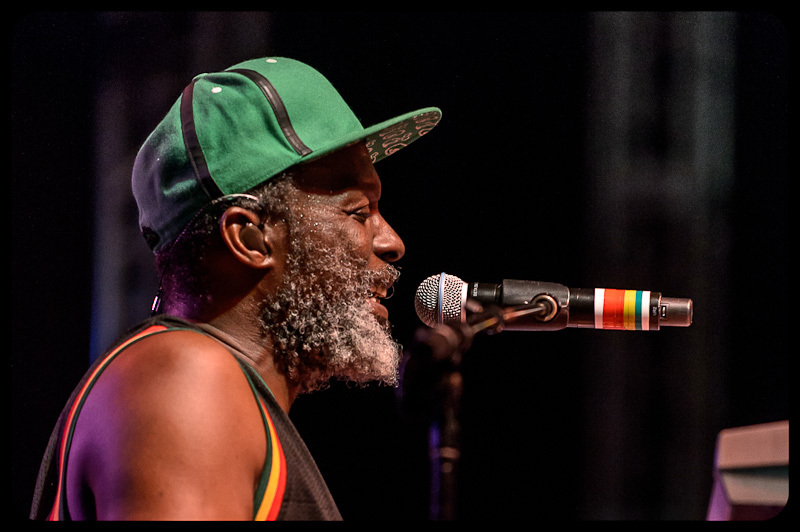 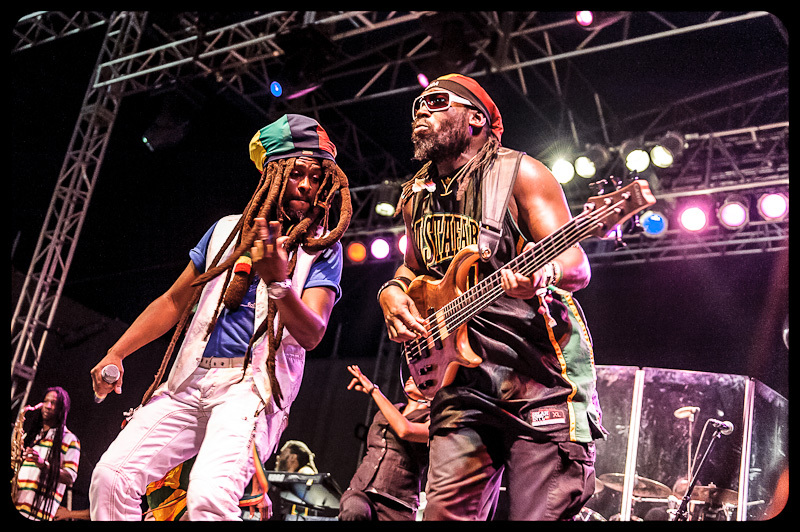 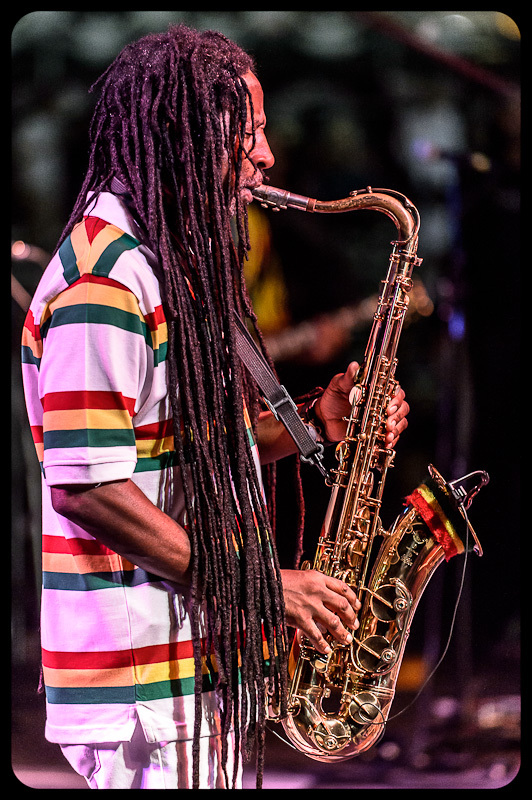 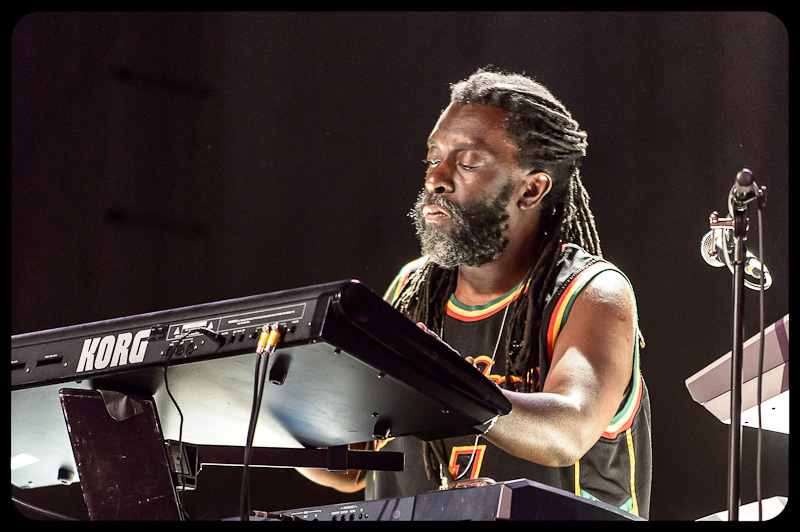 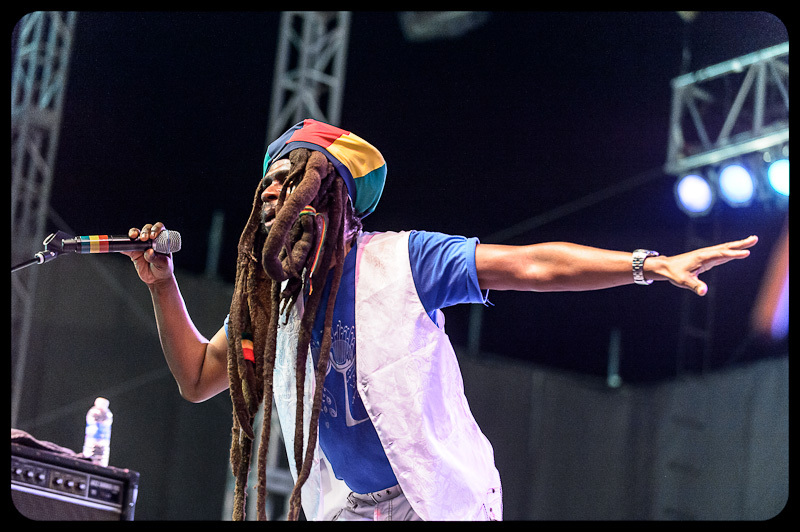 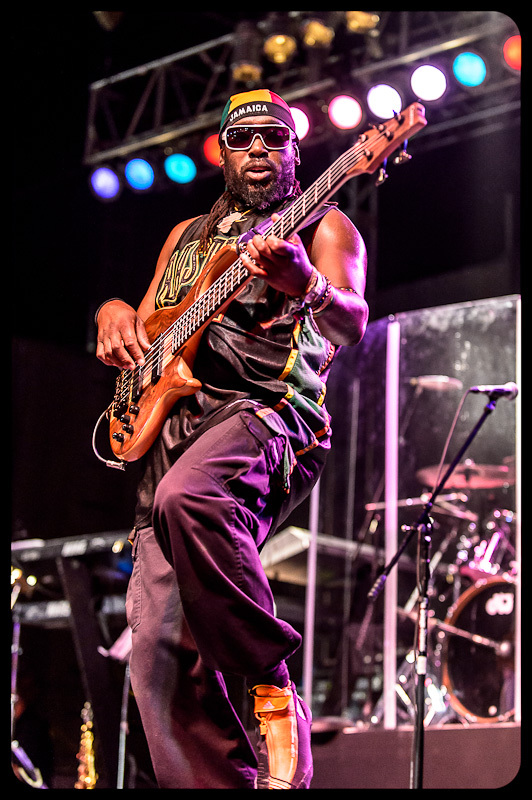 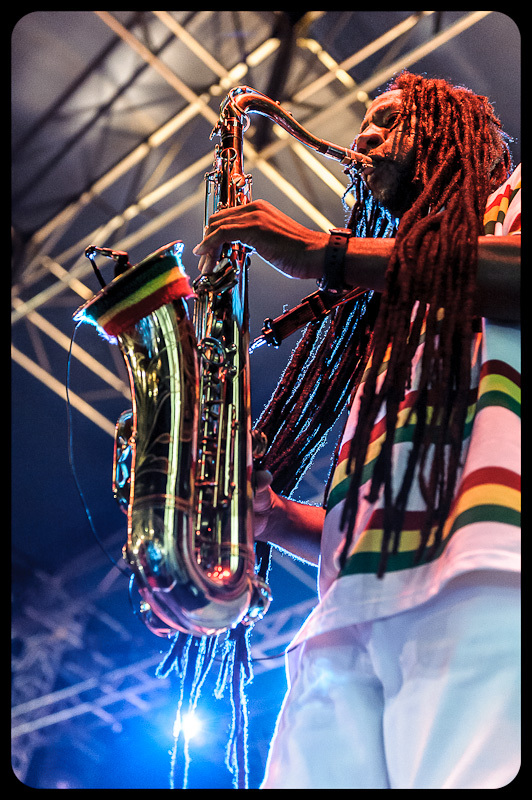 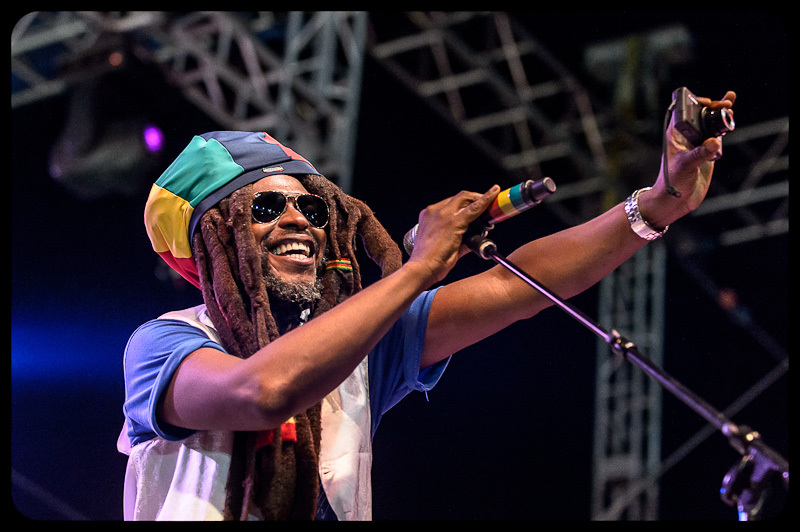 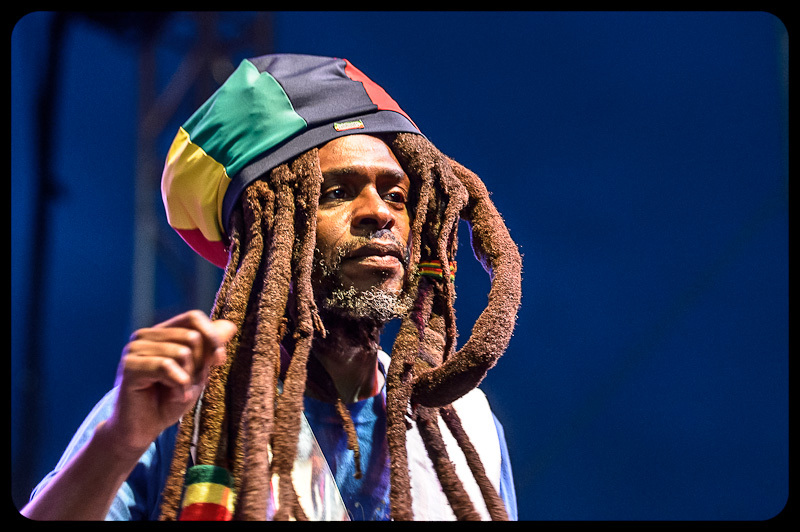 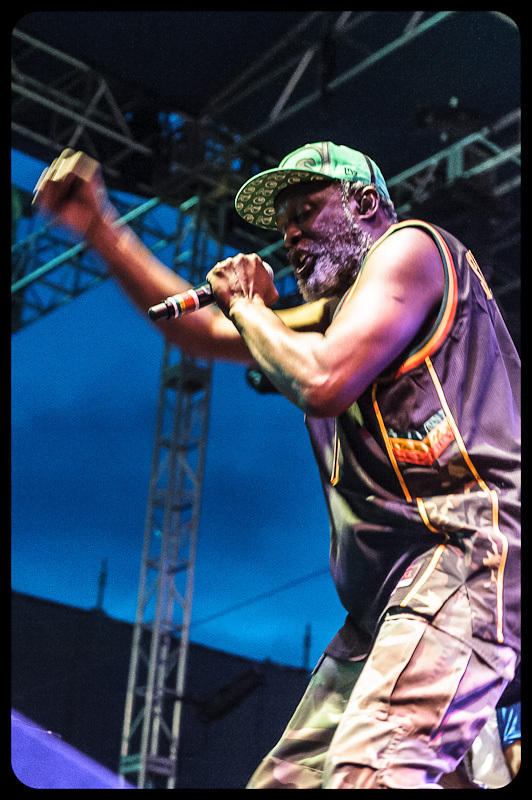 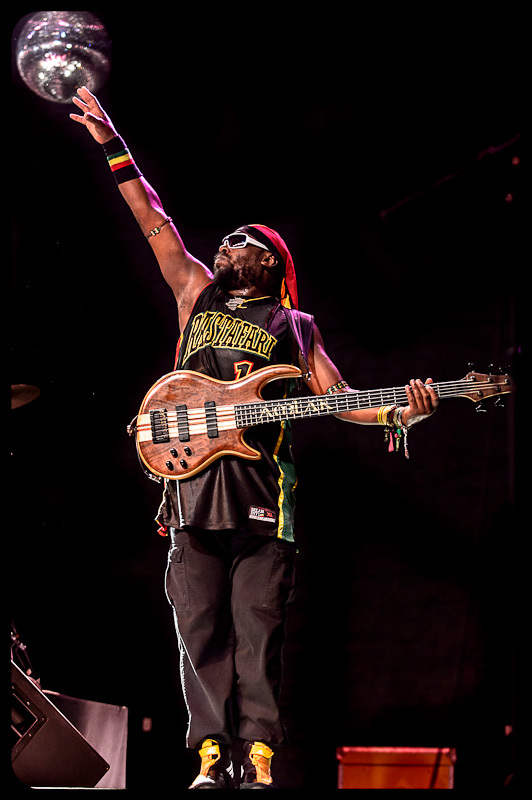 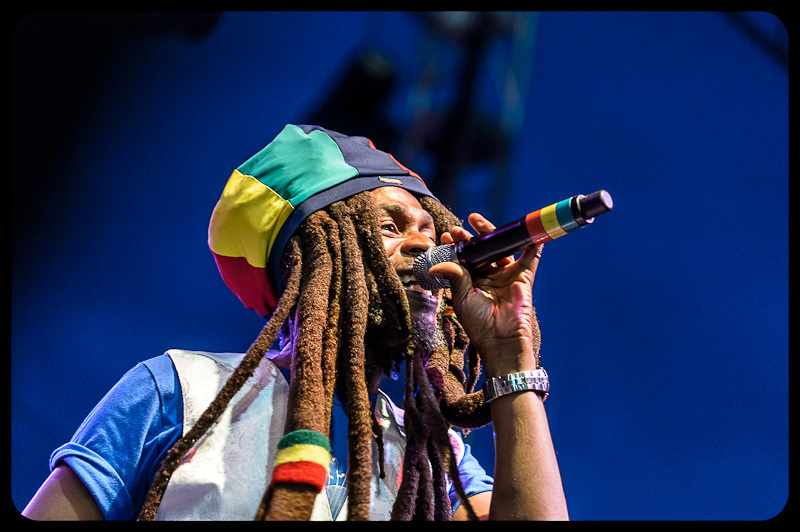 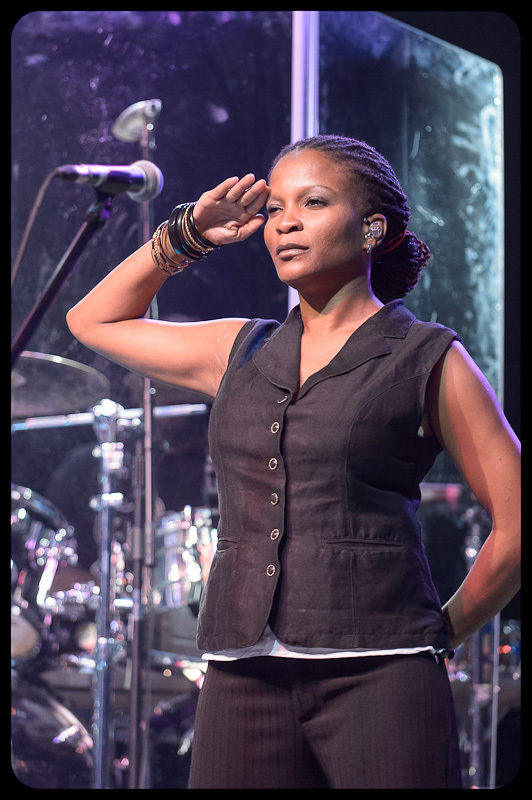 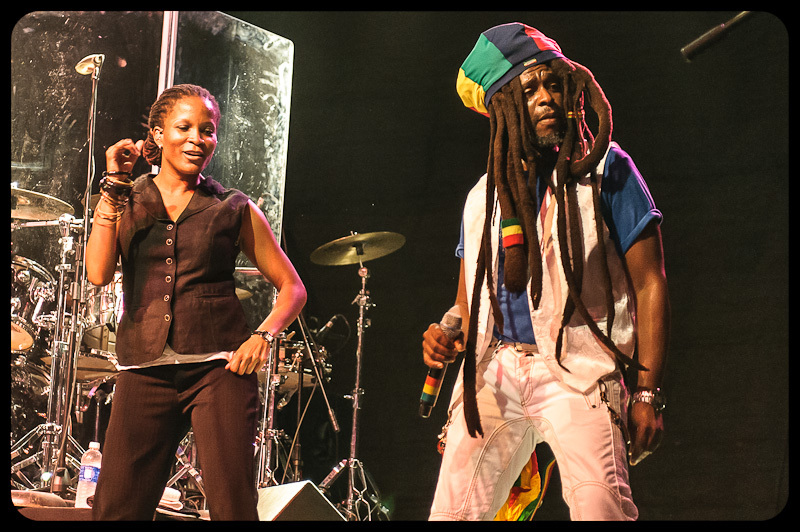 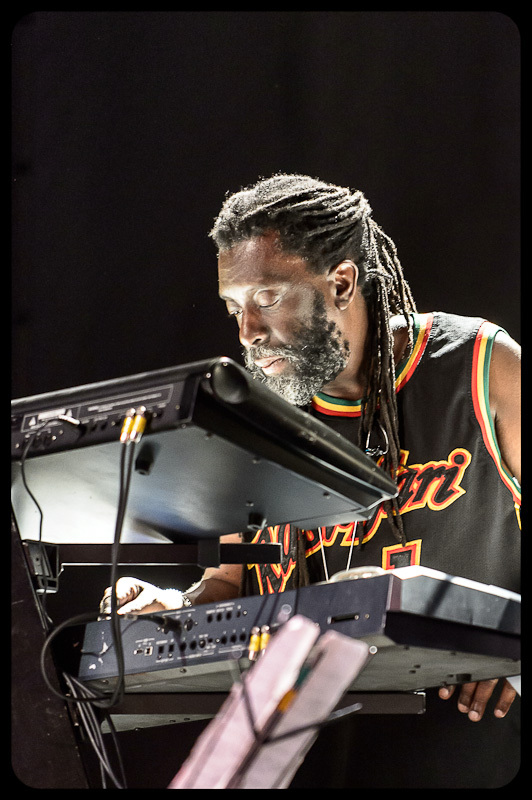 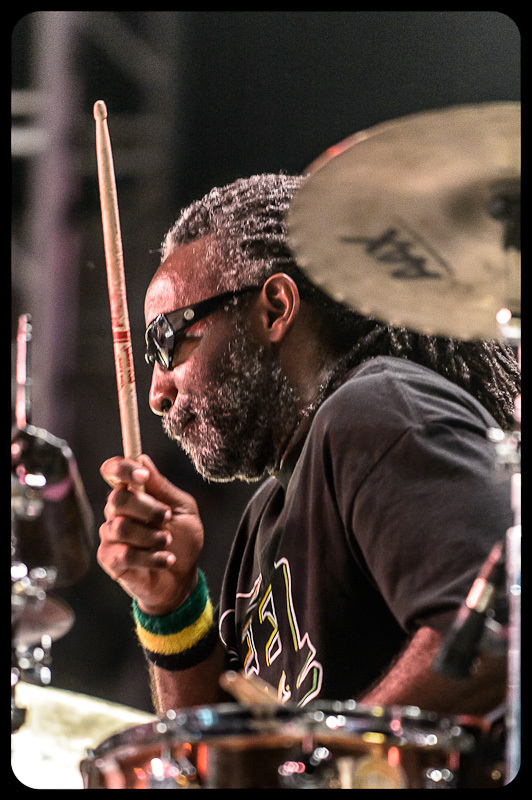 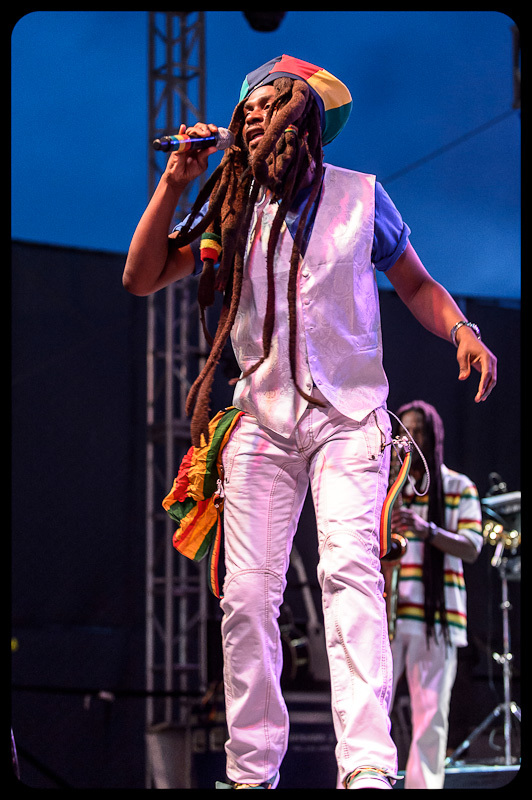 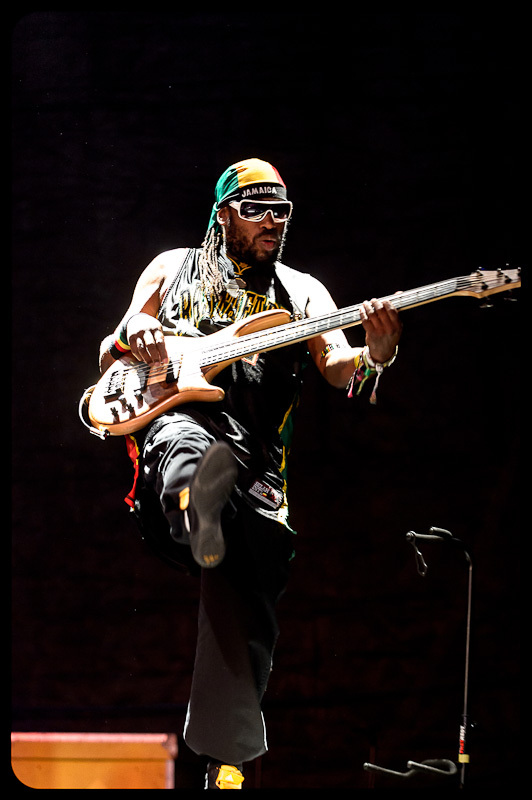 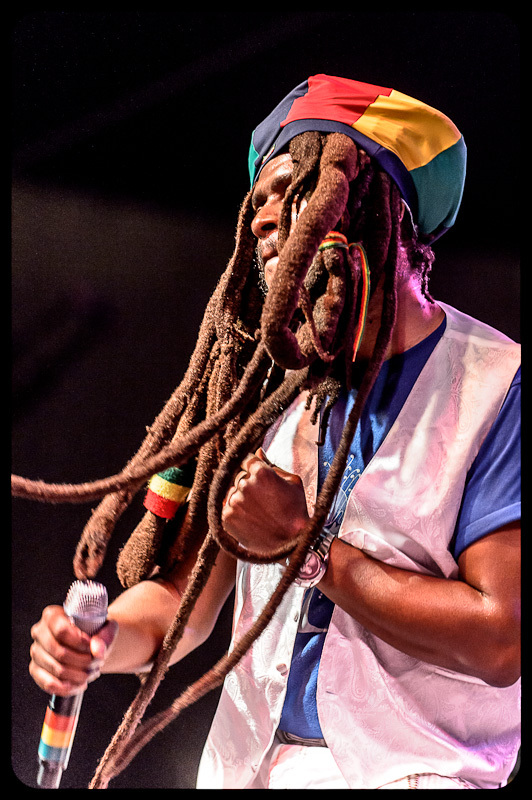 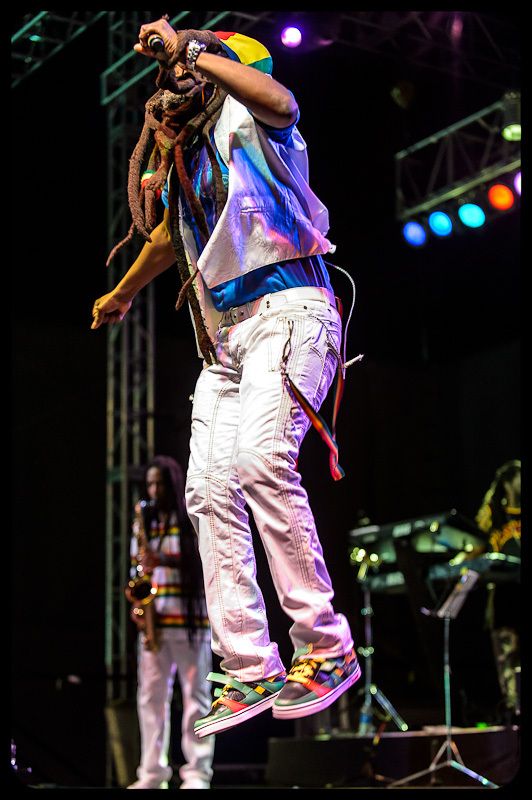 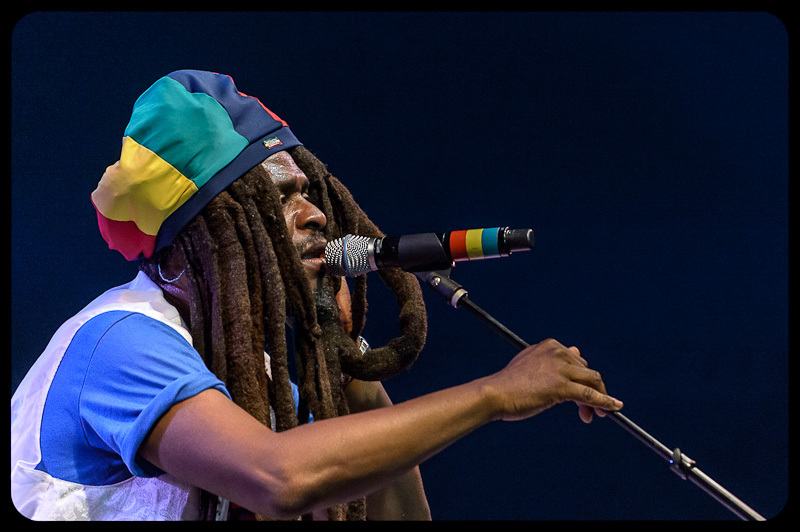 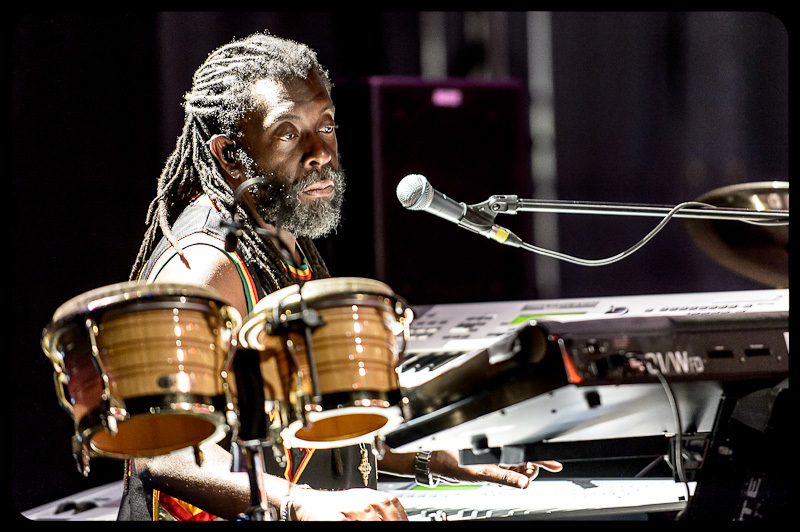 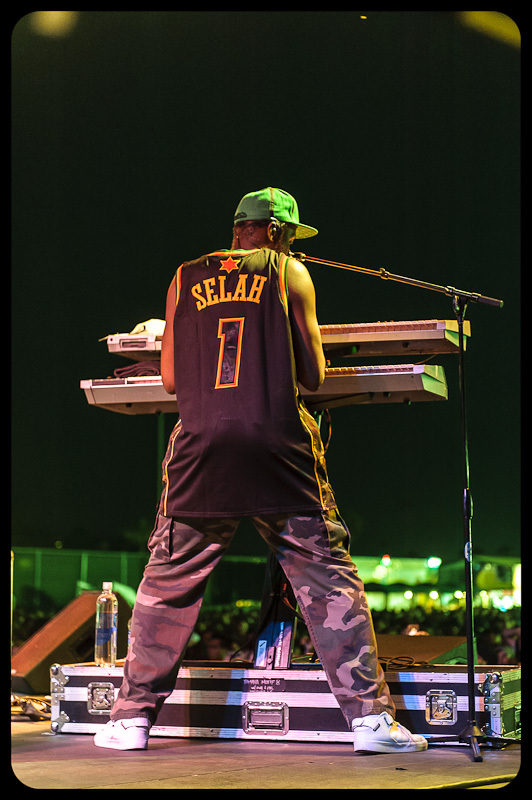 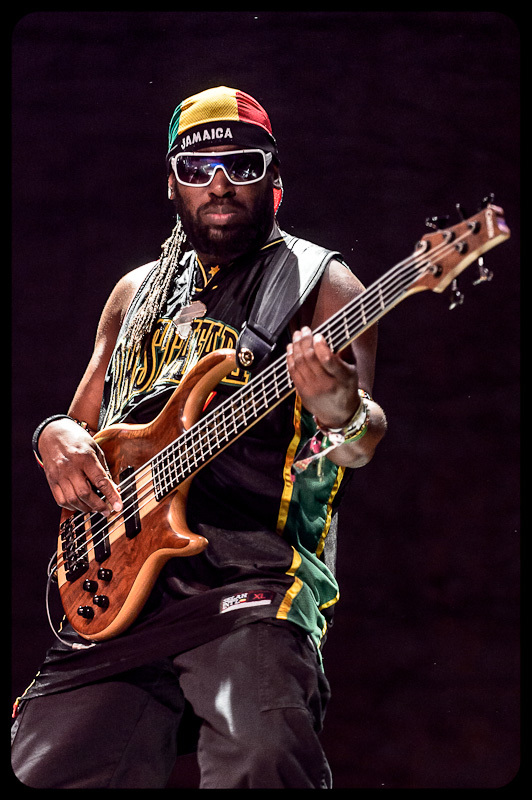 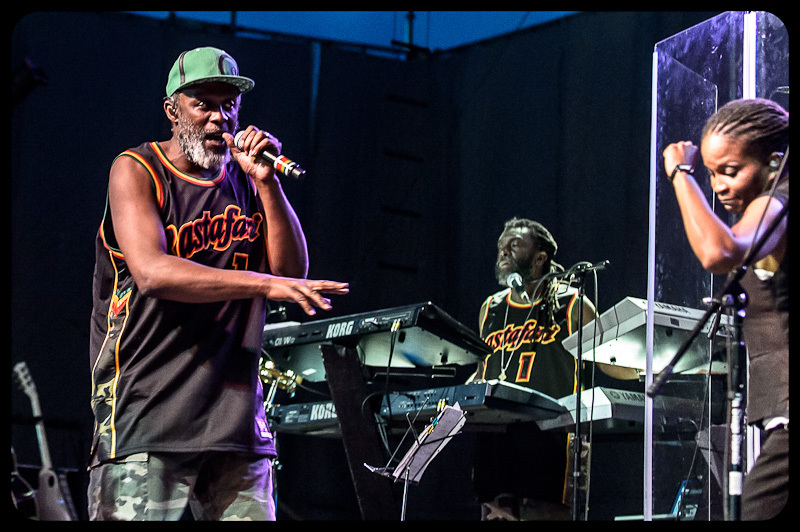 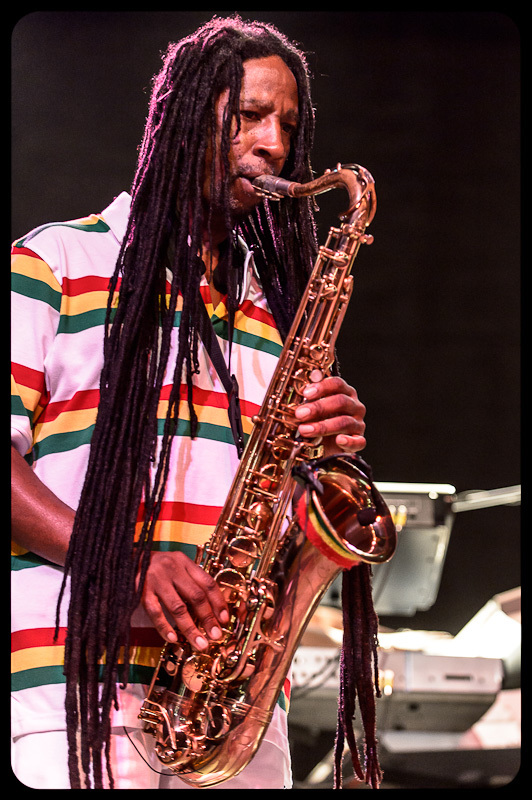 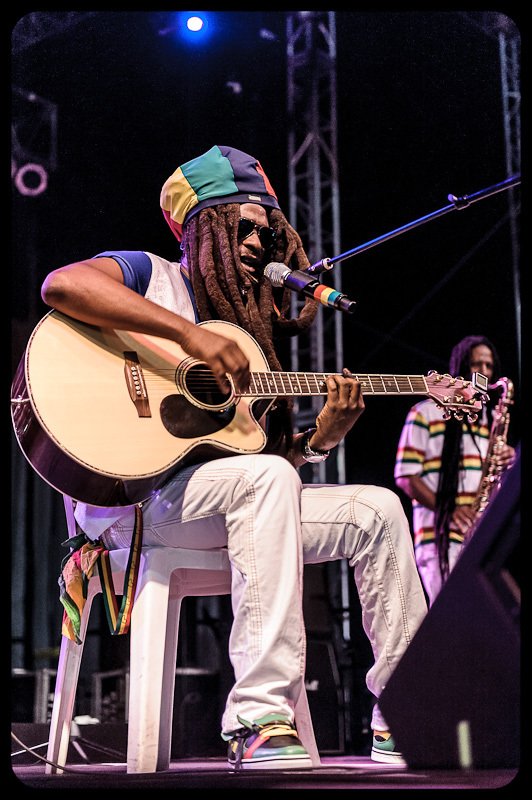 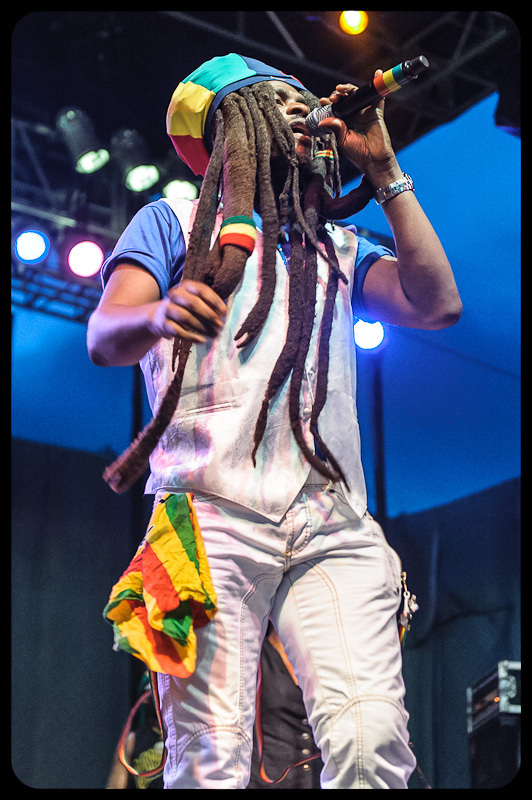 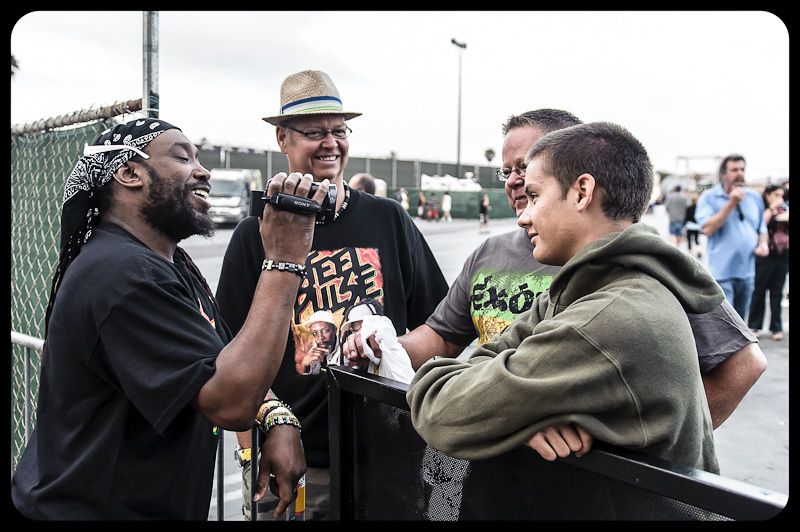 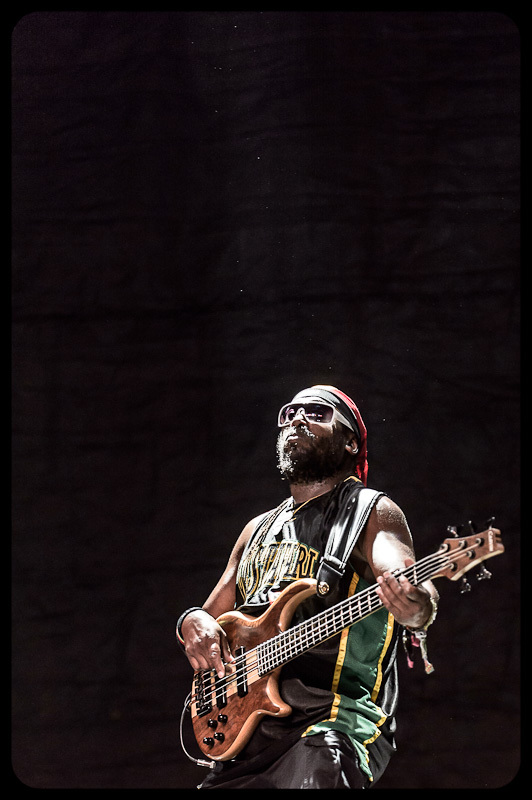 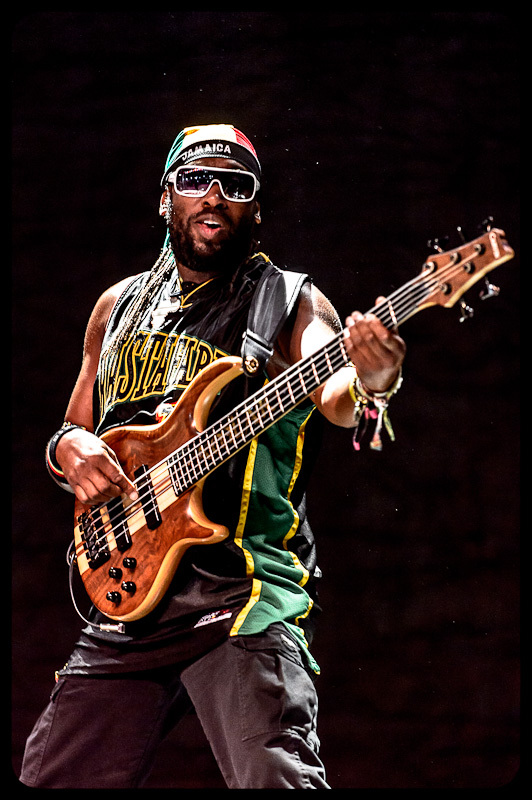 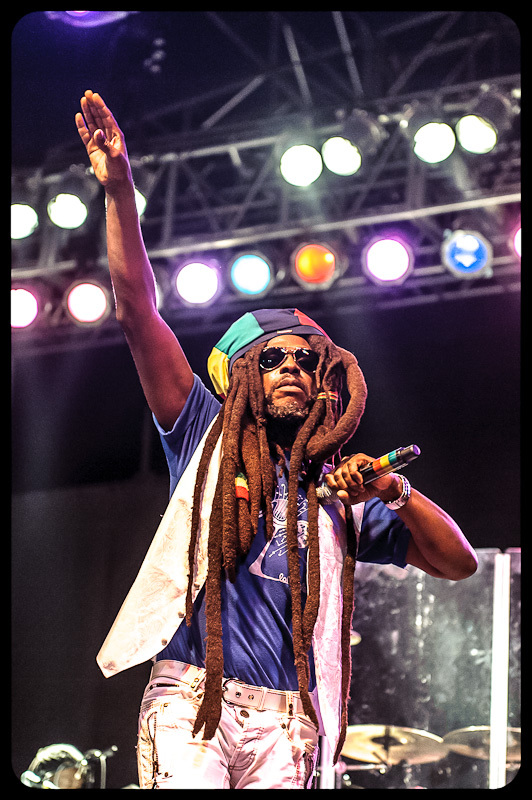 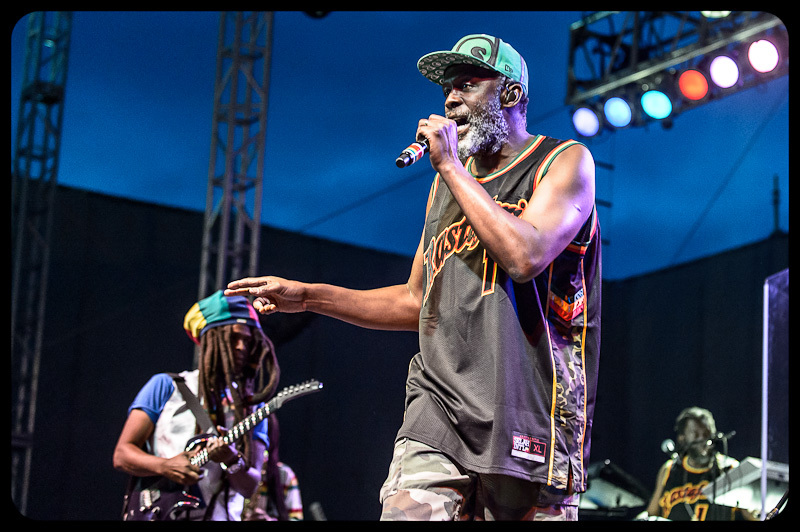 I feel very privileged to be able to shoot Steel Pulse on a regular basis. 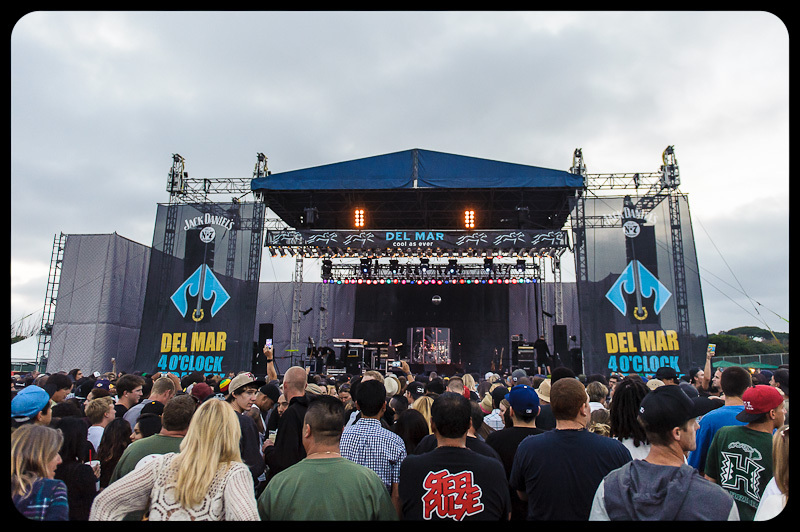 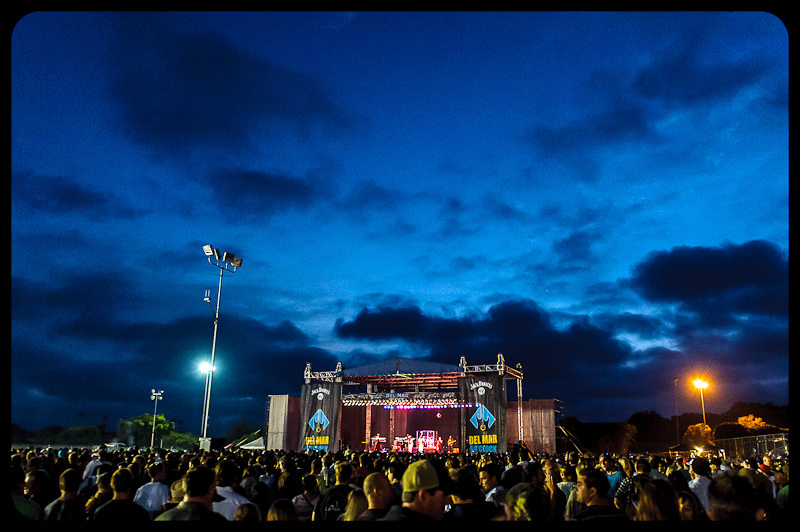 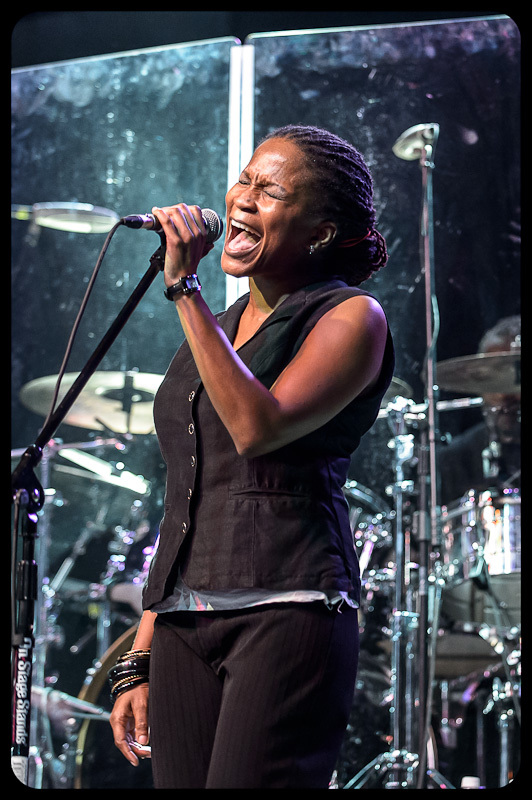 The latest show was part of the Del Mar Summer Concert Series which takes place at the Del Mar Race Track. 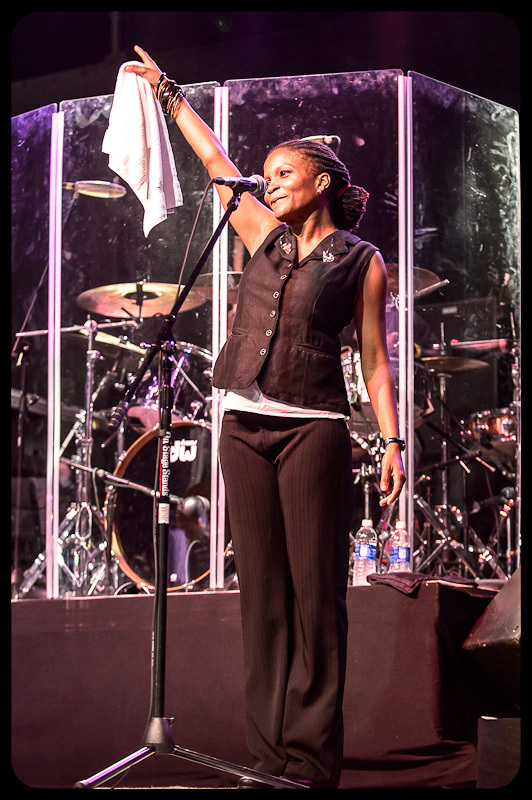 Great show, great crowd, great night.